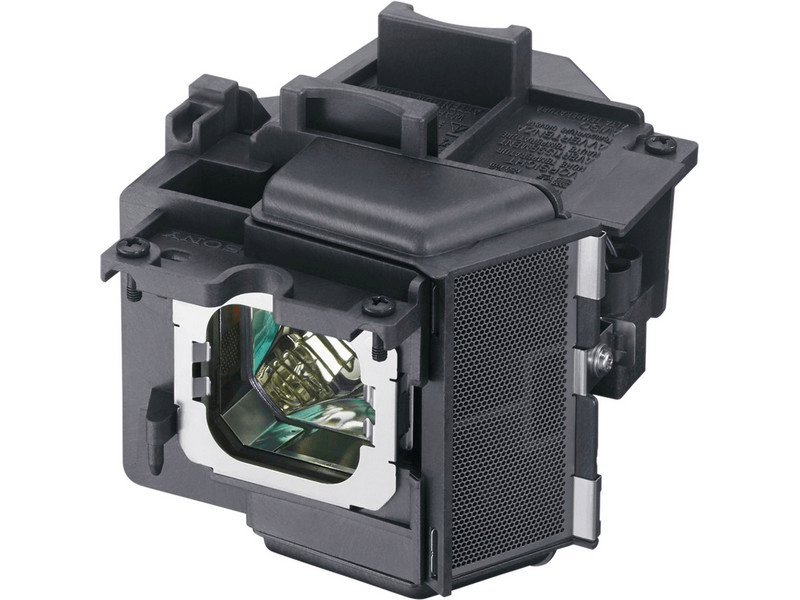 The VPL-VW385ES Sony projector lamp replacement comes with a genuine original 225 watt Philips UHP bulb inside. This lamp is rated at 1,500 lumens (Same as the original Sony lamp). The VPL-VW385ES lamp has a rated life of 6,000 hours. This lamp is made with a high quality Philips bulb with main components made in The Netherlands. Beware of cheaper lamps made with generic bulbs that have overall poor construction, lower lumen output, and reduced lamp life. VPL-VW385ES Sony Projector Lamp Replacement. Projector Lamp Assembly with High Quality Genuine Original Philips UHP Bulb Inside. We love this new Sony projector but wanted to get a backup lamp for when we needed it. There weren't too many vendors that actually carried this lamp I guess because it is so new. Pureland had it in stock and was able to ship it right out to me. We will use them for any of our lamp needs since it seems they stock all types and have them at reasonable prices.